My son’s special ed teacher decided to give us the same IEP from last year? Is this legal? She didn’t even make out a new one! You are not alone. 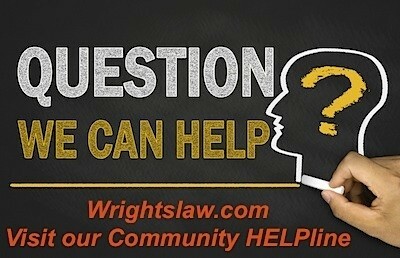 We receive email every day with questions like yours. The goals in my child’s IEP never change from one year to the next. “Evan will improve his reading skills” is in every IEP since he entered special ed four years ago. 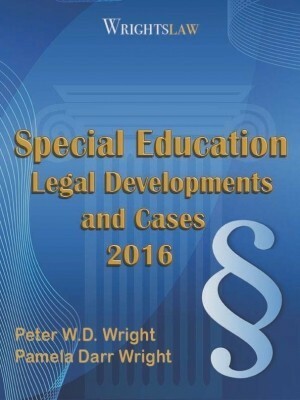 Get out your Special Education Law book and get up to speed on your rights and your child’s rights. 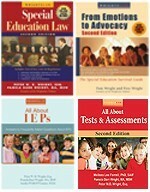 What took place before “the teacher gave you” the IEP? Were the following IDEA requirements met? You are part of the IEP Team that develops and reviews your child’s IEP. When did the IEP team meet? IDEA requires the IEP be reviewed “not less frequently than annually” – to determine whether your child’s goal are being met and if he is making/not making progress. Did the IEP team, including parents, meet for the annual review? 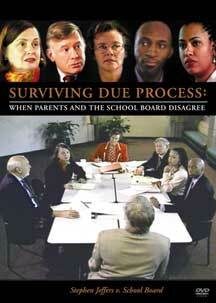 But remember, you can request an IEP meeting at any time to review or revise the IEP. What did the team discuss at the meeting when developing next year’s IEP? Did the team review goals and progress? Were the present levels reviewed and updated? What’s so important about Present Levels? 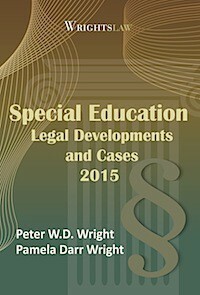 Wrightslaw: All About IEPs will be a big help. 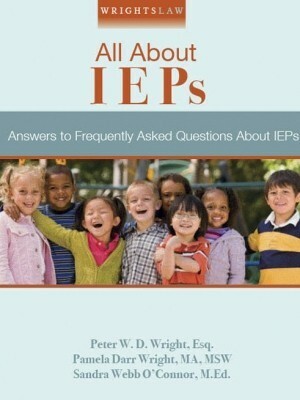 Another good read – How Can I Get My Child’s IEP Changed? This entry was posted in IEPs and tagged Goals & Objectives, IEP Goals, IEPs, Parent Rights, parent rights and responsibilities by Wrightslaw. Bookmark the permalink. I certainly agree that IEPs should be reviewed on an annual basis, and that parents should be informed when this review will take place. However, I believe it is possible to have specific and measurable goals that may not necessarily need to change. If the child is making progress towards the specific goal(s) listed, why mess with it? 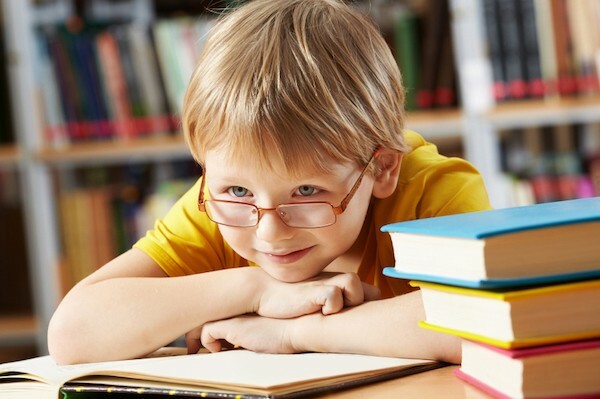 For example–increasing reading level is a goal that would remain stable across grades, with specific interventions that are tailored to the child. If progress monitoring shows improvement, why change when it is working? That is not to say that the IEP should not have ANY changes (present levels should be updated, of course) or that this is always the case. “Improve reading skills” is to vague. To be measurable and specific to what can be attained within the year it should include a goal of what level reading skill he can be expected to achieve that year and how it will be demostrated. 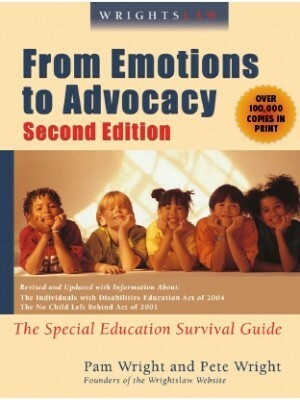 It is unfair to any child not to have his or her IEP reviewed, at least annually. 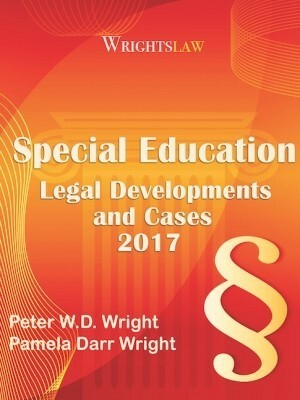 The IDEA states that children with disabilities are entitled to free appropriate public education with special education and related services designed to meet their unique needs. These needs will change and so the goals of the IEP must be reviewed and geared towards meeting these needs. Using the same IEP is only defeating the whole purpose of having an IEP in the first place. Also, parents have the right to be a part of the IEP team. Therefore, you can demand that the teacher review the present IEP so it will reflect changes in the needs of your child and the new goals to achieve. 4. a representative of the local educational agency . 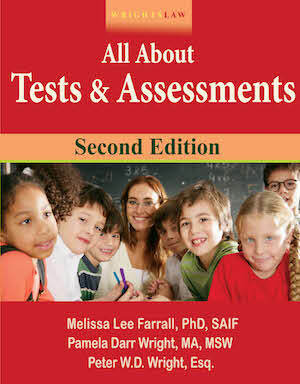 . .
5. an individual who can interpret the instructional implications of evaluation results . . . This should not happen. If the school is meeting the goals the IEP would change. I think you have a case against them not providing FAPE (Free, Appropriate Education). If they are using the same IEP I would look at that like they are telling you they have failed to meet any goals. You can discuss this with the team. I think if you approach it like that they will want to update but request they provide you with information on if your child met the previous goals or not. Agree. I would also request educational achievement test results so I can compare with the test results of the previous year(s). 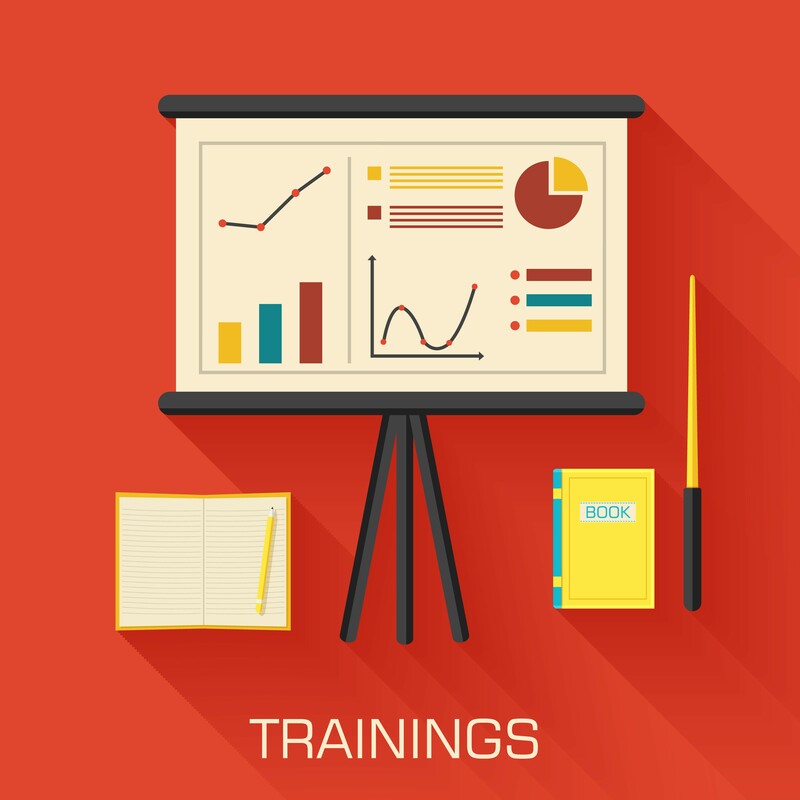 You need current test data to develop measurable IEP goals. I have just done a state complaint on this very issue for my child. What does appropriate progress monitoring actually look like? Now my daughter is having similar issues at her school. Are there accepted data collection methods or standards for how goals are measured? Both of my chdren have IEPs that say goals will be measured by teacher observation logs, student portfolios, etc. What SHOULD the goals be measured by? While improvement should be the goal, a goal that is not measurable is worthless. Even novice teachers know this. Thanks for pointing this out, Jennifer. IEP team members seem to forget this and parents often don’t know that IEP goals need to be measurable. Sadly, very few special ed teachers are capable of writing measurable goals. I am still surprised by the level of incompetence by most teachers re: this very important skill. The current special ed teacher acts as if she can’t write an IEP goal to save her life! Supposedly, she had a B.A. degree with a credential so she should be able to write a SMART goal. I am so sick of rewriting her goals. I learned how to write goals by going to workshops, reading books, this website, and one class covered it in my grad program. If I was unable to do a very basic function of my job, I probably would be given an opportunity to learn the skill or be fired. 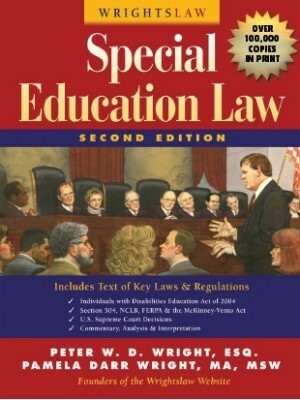 Why are special ed teachers allowed to be incompetent yet keep their jobs? It’s is beyond frustrating!! Unfortunately, not everyone wants to be a Special Education teacher so they are in demand. Some get into teaching for the money or the summers off (HA!) I love being a SpEd teacher but I see the incompetence out there and also the burnout of excellent SpEd teachers.